Posted by Maximilian Betmann in AMADEE-15 Simulation, Internships at the OeWF. Okay, I might have become a little obsessed with the battlefield metaphor. It isn’t really that bad in the MSC – pardon me, the Suitlab. After we left the glacier last weekend and cleaned the Suitlab, everything looked the way it did before the mission (at least that is what I have been told, I have not been to the Suitlab before). Our first task: Sending the equipment for the experiments back to their respective owners. What sounded like a triviality at first soon turned into a real challenge. How does one pack all of the extremely heavy and bulky devices in such a way that they survive a trip of more than 100 kilometers? The Austrian Space Forum is, like its name already foreshadows, a space organization that employs high-tech equipment and helps to define the future. So obviously there was only one appropriate tool in question. 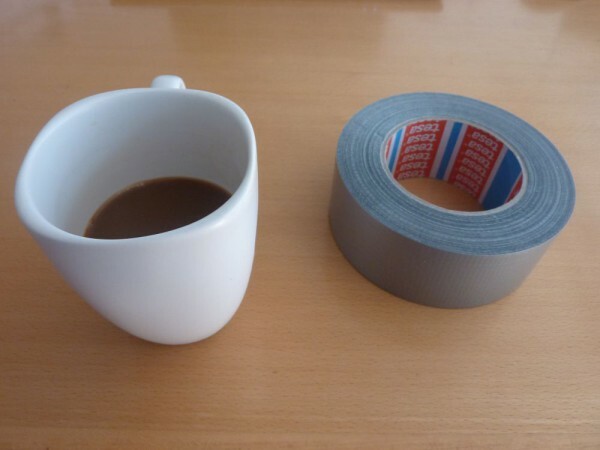 A device which every professional engineer would turn to – duct tape! After everything was perfectly packed and ready for delivery, it was time for some coffee. Thanks to the interior rearrangement of the Suitlab, the kitchen was no longer a whole floor apart from our office, but right next door instead. The good part: The coffee machine is not even ten meters away from my desk. The bad part: The coffee machine is not even ten meters away from my desk. For a coffee lover like me (ill tongues might use the term ‘coffee addict’ instead), this is a blessing and a curse at the same time. Afterwards, the everyday routine of the internship started. Haha, just kidding – as mentioned in an earlier blog, the tasks at the Austrian Space Forum are so diverse that the term ‘everyday routine’ does not apply here. The evaluation of AMADEE-15 was coming up. This means to reflect on, to recall and to make sense of the past two weeks – good thing that the coffee machine was now just a couple meters away! But there is one task I want to highlight nonetheless: Often, I have to write texts and reports which require me to read and research a lot beforehand. 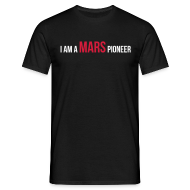 For example the evaluation of our social media activities during AMADEE-15 for the final mission report, or the analysis of NASA reports on human Mars missions in order to find similarities which might allow future cooperation. Scanning a 400-page technical report for relevant information might not evoke excitement in most people, especially at an organization that is associated mainly with practical tasks. But I love these kind of tasks. It is exactly what I do during my studies of political science. 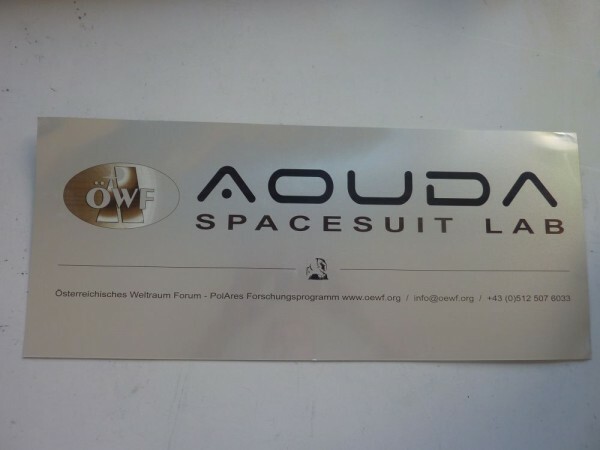 Before coming to the Austrian Space Forum, I was worried that I might not be able to contribute much with my background, that simply being excited about space would not be enough and that I would be a burden rather than an asset. But none of that came true. Quite the contrary – during my four-week internship, I was able to actively participate and help AMADEE-15 become a success. So for this reason I am pretty sad that my internship is over already (and that means a lot once you get to know that I have four weeks of semester break ahead of me). My time at the Austrian Space Forum has given me great insights into space flight and has raised my excitement and enthusiasm about the topic even more. And therefore, one thing is safe to say: It won’t have been the last time that I visited Innsbruck.